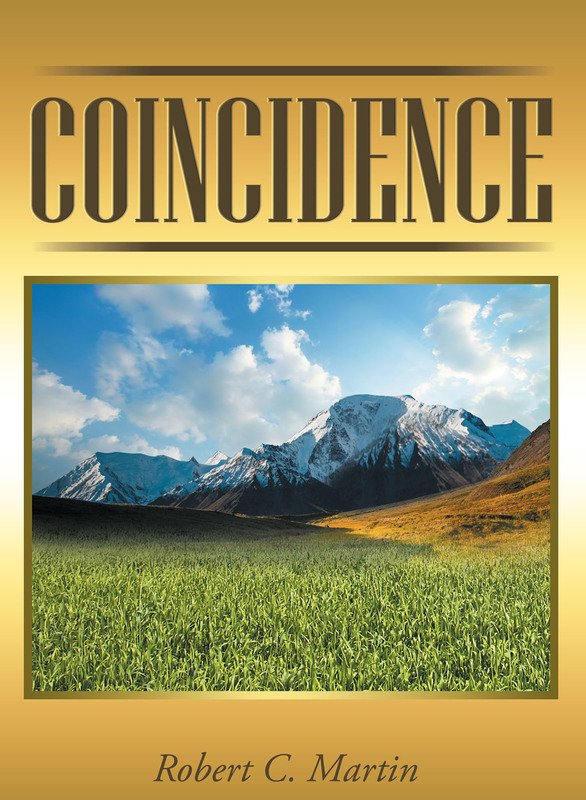 Coincidence is about noticeable occurrences that happened consistently and on a regular basis. Occurrences that cannot be overlooked or dismissed as mere happenstance. The events and situations written are characterized by a life lived by someone that doesn't take life or the fulfillment of life for granted but appreciates the good and grows from the bad. This book is about being encouraged when you face unpleasant situations. You will know that you can gain strength, grow, and thrive through your many challenges. Life might seem to throw you a curve but having the right support with you will comfort you through anything. Coincidence is written to show that challenges are a part of your life and you have a choice to make during every episode. The author learned something about himself that he didn't already know. He made discoveries that were more valuable than the pain. The author looked upon somebody that was bigger and greater than his situations and circumstances. The author of this book had his experiences with the author of life. The author of life is Jesus the Lord! The author of this book found his confidence in knowing his creator, savior, and Lord.